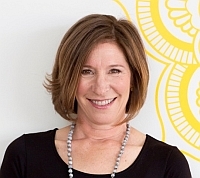 Caren Osten is a certified positive psychology life coach and writer. She coaches private clients, leads workshops and speaks at conferences and businesses about cultivating happiness and mindfulness, as well as writes articles about health, wellbeing, travel and education for publications such as The New York Times and Psychology Today. Her website is www.carenosten.com.